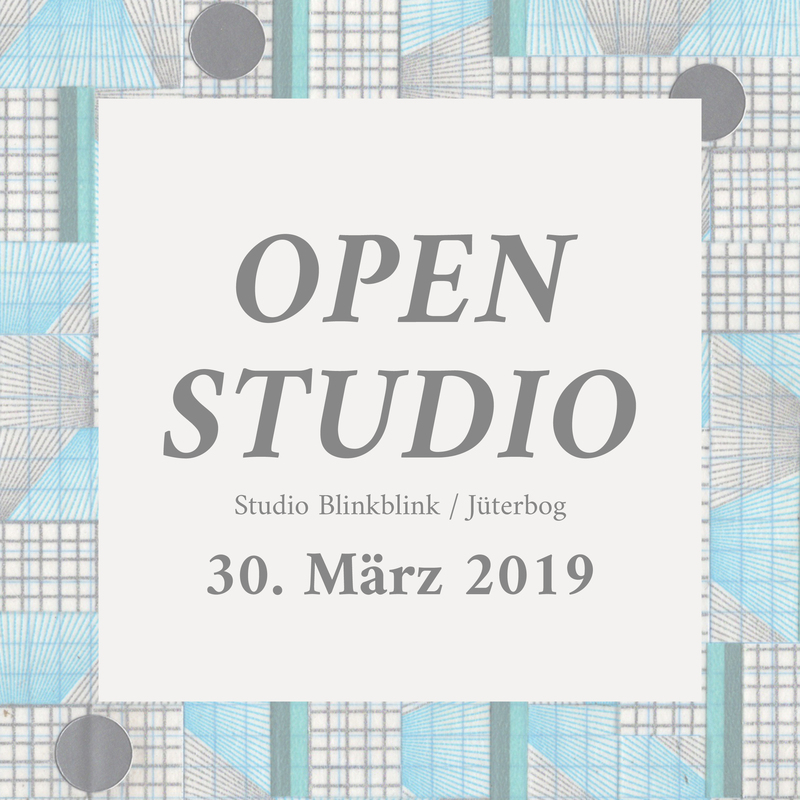 We are inviting you for an OPEN STUDIO DAY in Jüterbog on Saturday, March 30th! – We will be testing some new craft techniques with you, prepare some snacks & cake. Depending on the number of participants there might be a small donation fee to this open workshop day.